↑ KSH . Retrieved 15 August 2012. 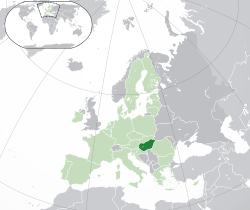 ↑ Hungarian Central Statistical Office Census Data 2011. Retrieved 27 March 2012.